Thank you so much for making forms more user-friendly and simple. 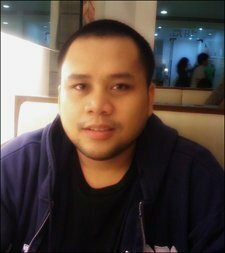 I am just starting with Jotform and I am from the Philippines, managing a small business. I wonder if it's possible to use PHP in the templates for the pricing of the products, instead of $? thank you so much! We're glad that you like JotForm and thank you for your nice feedback. 2. Select the Payment field and click the Wand icon to open the Payment Settings page. 3. Click the Gear icon to go back to the Payment Integration page. 4. Change the Currency to Philippine Peso and click the Continue button to Save.